The trend in network has always been leaning towards the higher bandwidth. Upgrading to a Cat6 cables (including Cat6a) system can ensure transmission speed and sustained performance for processing needs. Especially for data centers, investing into a higher-grade system will increase the network’s capacity and performance. Conformed with EIA/TIA/IEEE standards, Cat6 cabling system includes patch cables, pre-terminated trunk cables, and bulk cables. 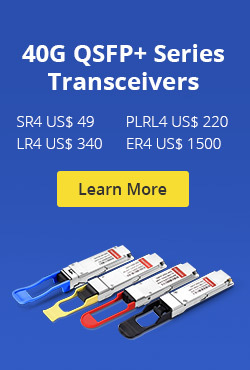 For most first-class suppliers, their Cat6 Ethernet cables, involving Cat6a ethernet cables have 100% passed the Fluke Test, and deliver a specified testing report. Generally, Cat6 network cables adopt oxygen-free copper conductor with high electrical conductivity and low signal transmission attenuation. Being backward compatible with all the previous categories, cable UTP Cat6 and cable SFTP Cat6 both can be used to support up to 10 Gigabit Ethernet speed, and operate at up to 250MHz (Cat6a at 500MHz). Cat6 Ethernet patch cables consist of Cat6, Cat6a, and slim Cat6 patch cables. According to length like 100ft Cat6 Ethernet cable, color, cable jacket, and shielding type, different Cat6 can be found in the market. Usually, the conductor of Cat6a and Cat6 shielded cable is 26AWG. The Cat6 unshielded cable is 24AWG, and the slim Cat6 is 28AWG. With a transmission distance up to 100m, Cat6 patch cables are widely used in data centers, network cabinets, offices to connect any data transmission equipment, such as PoE switches. For Pre-terminated trunk cable, UTP Cat6 and SFTP Cat6a are available. Altogether, there are plug to plug type and jack to jack type can be found in the market. Generally, the conductor of jack to jack type is 23 AWG, while the plug to plug type is 26AWG. When it comes to the Cat6 cable price per meter, the plug to plug Cat6 cable price and Cat6a cable price are much higher than jack to jack types like jack to jack Cat6 UTP price. 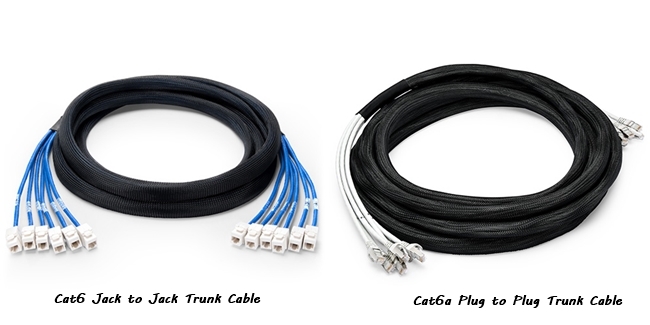 As for applications, Cat6 pre-terminated trunk cable assemblies are used to improve efficiency and reduce labor cost and waste in large infrastructures with high-density cross-connection and patching systems. 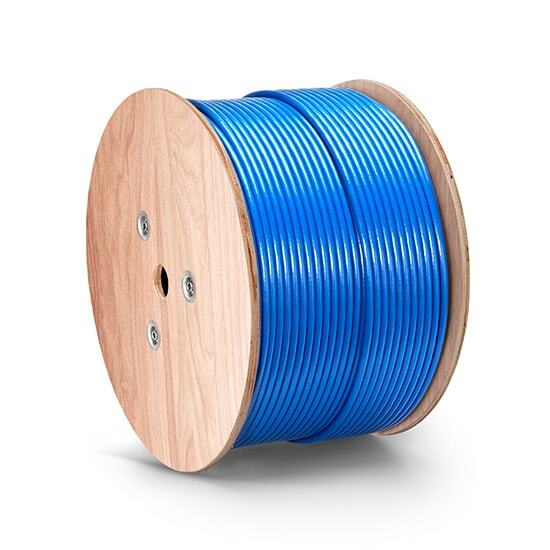 Complied with IEEE 802.3af and IEEE 802.3at for PoE applications, most Cat6 bulk cables (including Cat6a) are about 1000ft (305m) lengths with spools. Their conductors are about 23 AWG. This Cat6 cable type is premium cabling designed for Cat6 or Cat6a applications, such as connecting an Ethernet wall jack to a router, patch panel or switch. With fast transmission and excellent signal quality, it ensures peak performance through your LAN. As we mentioned in the previous part, Cat6 cables consist of patch cables, pre-terminated trunk cables, and bulk cables. Each Cat6 cable type has its own features, which can be deployed into different scenarios. Here, we will take the integrated cabling of Cat6 pre-terminated trunk cable and Cat6 Ethernet patch cable types as a case to demonstrate its application in data center. As the Cat6 wiring diagram shown above, we can find in this scenario, there are two racks in this data center needed to do cabling. And in each side, there is one FS S3900-24T4S switch. In that case, the first thing you need to do is to consider how to do Cat6 wiring and what’s the Cat6 wire order. Firstly, for the switch connection, the regular Cat6 patch cables will be used undoubtedly. 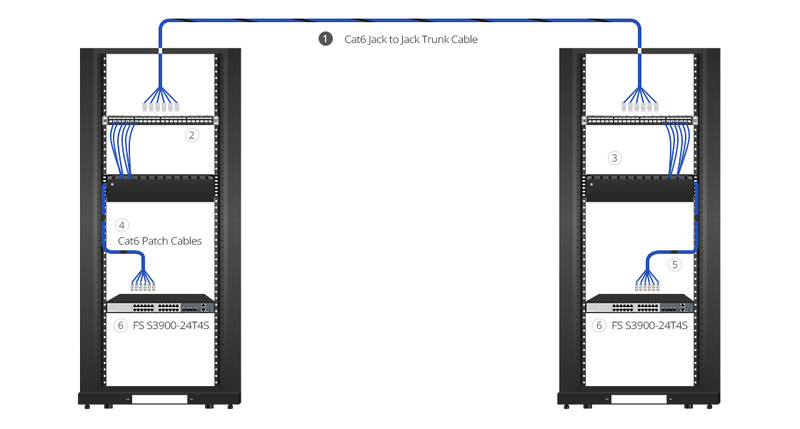 As for connecting the two racks, the jack to jack trunk cable is suggested to use to do cross-connection. After that, cable managers and cable ties are recommended to deploy to keep the cables organized effectively. For suggested products list, you can refer to the following chart. As a cost-effective solution, Cat6 cables have been widely applied in all kinds of 1G/10G networks, especially in data centers. 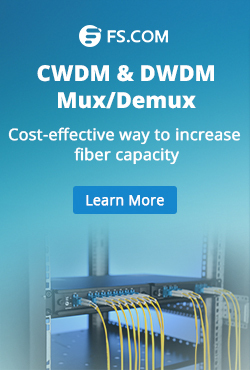 How to have a flexible and economically cabling system matters a lot to data center users. Hope this article can give you some inspirations. This entry was posted in Ethernet Cable and tagged cat6 cable price, cat6 cable price per meter, cat6 cables, cat6 ethernet cable, cat6 network cable, cat6 shielded cable, data center, Ethernet cable, utp cat6 on April 15, 2019 by Camilla.Zhang.